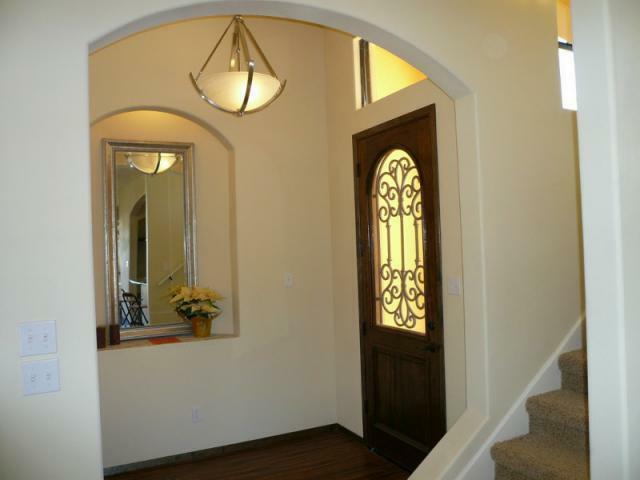 Beautiful 3 bedroom, 3 bath Tuscan style home. High end features, such as granite counter tops, stainless steel appliances, custom tile work, 8 foot solid wood interior doors and more. 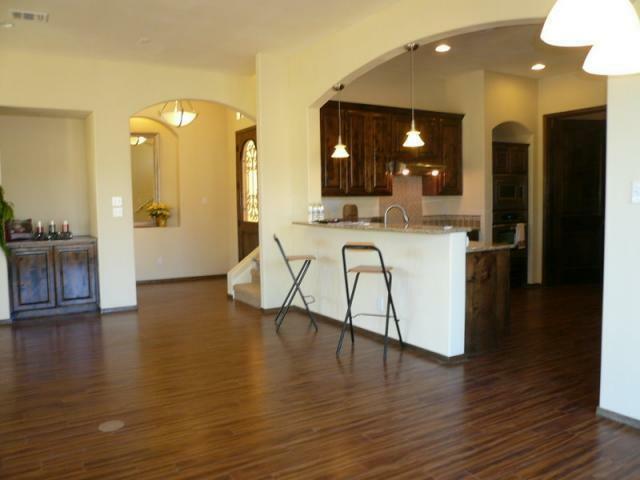 Ceramic tile flooring throughout living areas. 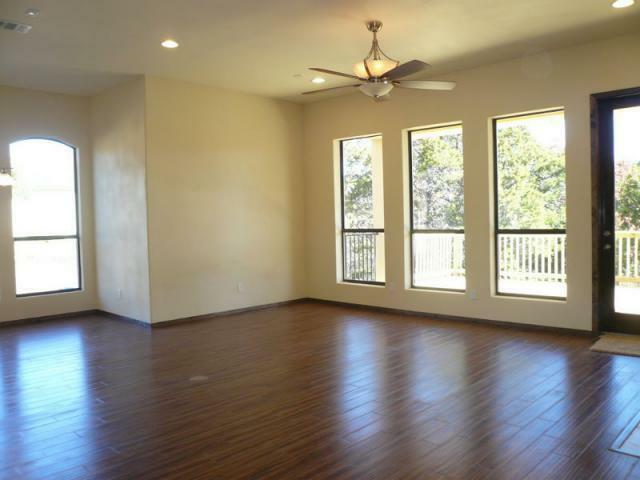 2 balconies and nice yard with in ground sprinkler system. 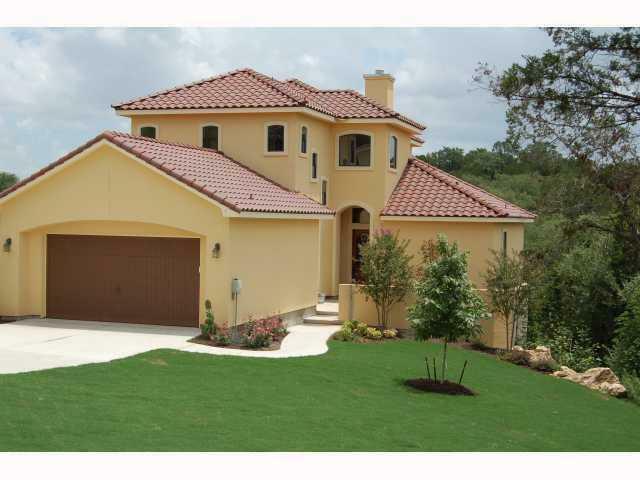 2 car garage with garage door opener.Lake Travis ISD, minutes to Lake Travis. Property listed by Our House Properties.